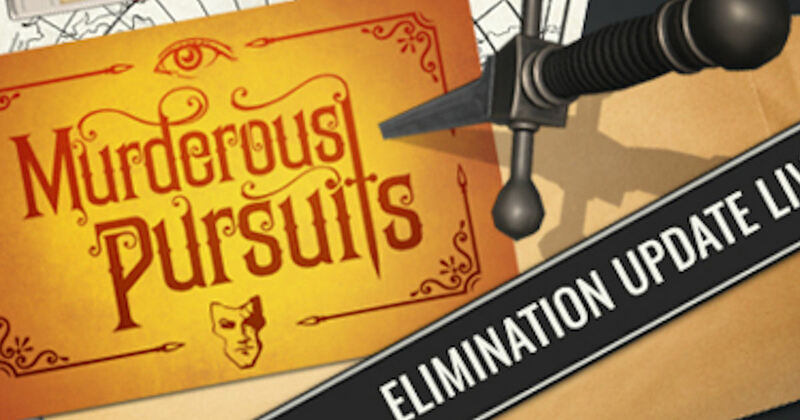 Get Murderous Pursuits PC game for free! Click 'Install Game' and register or log into your Steam Game Library to get started. Limited time only!